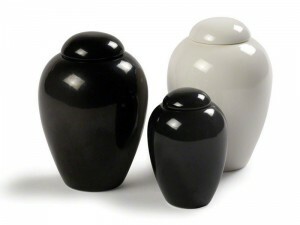 The Serenity Tribute Urn is a beautiful and stylish contemporary porcelain pet ashes urn. Available in gloss black or white porcelain and a range of sizes, including a tiny keepsake size which is suitable for the smallest of pets or for keepsake ashes for you to treasure. Copyright © 2015 Pets In Peace. All rights reserved. *Any user information that is shared with Pets in Peace will never be shared with or sold to any 3rd party, such as marketing agencies.